Thank you for making these wonderful lessons. My Hindi is really improving thanks to your lessons! I am completely new to Hindi, but have learned quite a lot from your podcasts. I appreciate the hard work you put into them to make each one fresh and interesting. 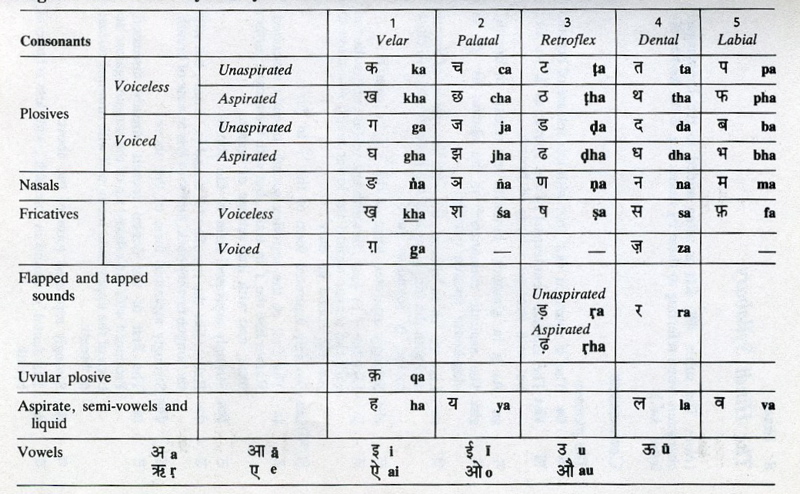 Even in India among native Hindi speakers, you will find some differences in pronunciation among the different regions. As I was looking for audio material to keep up my Hindi and to learn new vocabulary, I was excited to come across your podcasts. However, I found them a bit disappointing as the Hindi you are teaching is not all correct. For example, in this episode you say "Main ne meri banh ko tuut diya". The correct way to say this is "Maine APNI banh ko tuut diya". Because of such small but important faults present in your material, I have decided to delete your podcasts from my iPod and look for better material. But I hope you can improve and come up with lessons that really teach people grammatically correct Hindi in the nice and frienly manner as most of your podcasts overall sound like.